Volume one of The Churchill Documents includes documents relevant to the first narrative volume of the official biography, Winston S. Churchill: Youth, 1874-1900. When an extract or quotation appears in the narrative volume, the complete document appears here. Where space prevented the inclusion of a contemporary letter in the narrative volume, it is included here. 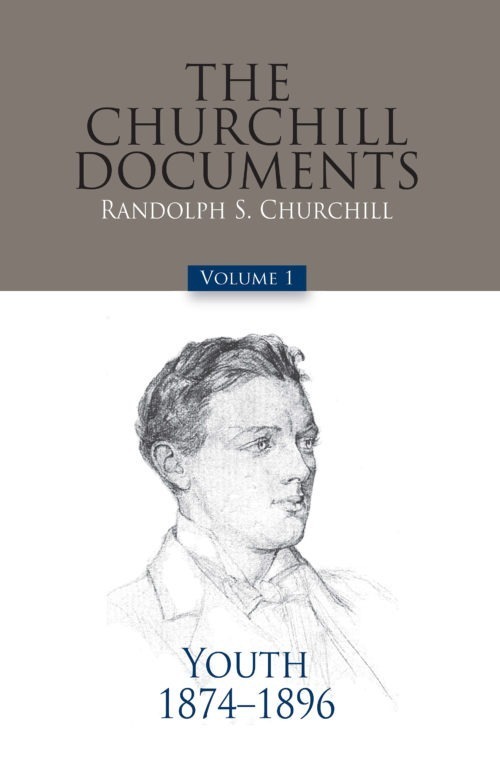 Young Winston Churchill led a varied and dramatic life in his first twenty-two years. From his childhood disputes with his parents and at school, and his struggles as an officer cadet to master the art of military life, to his first visit to New York and his remarkable impressions of that city, to his dangerous journey through war-torn Cuba as an eyewitness to the Spanish Army’s attempt to crush the Cuban insurgents, he set down his thoughts in letters that are vivid, well-argued, witty, and full of passion. The intensity of his feelings, the breadth of his opinions, and his tenacity of purpose shine through in these early years, as he gathered the will and determination to confront the world.